2 Black & White High Bar Leather Stools Chairs Gas Adjustable Height Gr8 Bargain! 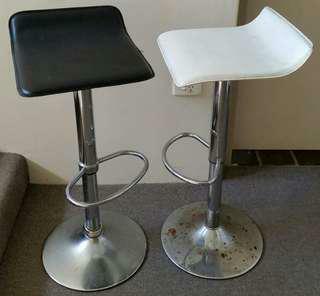 2x black & white High Bar Syn leather seats Stools Chairs Gas cylinder Adjustable Height working perfectly in good condition with some used sign n a good clean, bought $129.95 each n bargain here $30 for both so be quick n don't miss! Free Standing Speed Ball Boxing Kick Bag 1.2-1.6m adjustable with twin water tank base with some used sign, paid $129.95 new still in great condition bargain $20 n don't miss! 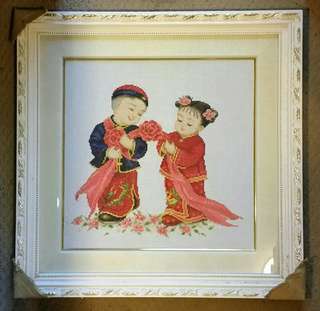 New Oriental Hand Embroidered Boy and Girl in Traditional wedding dresses art Deco wooden timber Framed 58x58 cm in new condition last one in shop normal priced $69.95 Great bargain clearance sale $5 ad-ed in other sites as well so don't miss!! New Dunlop SVD Nano Life Sport Shoes Inner Soles Sz US9 UK8 Gr8! 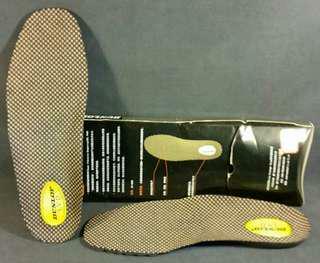 New Dunlop SVD Nano Life Sport Shoes Inner Soles Sz US9 UK8 perfect for sport comfort or injuries recovery. Shop priced $39.99 last pair to go cheap bargain $5 n don't miss as ad-ed on other sites as well! 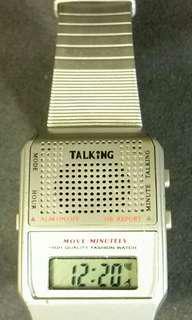 Ex demo Utmost Fashion Talking Watch with hourly report functions etc Great for Vision Impaired persons priced $39.95 last 1 to go cheap bargain $5 n don't miss! 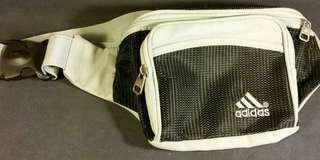 Adidas Jogging or travel Waist Bum Bag with 3 zippered Front n Back Pockets also 1 unzippered front pocket in Great condition. 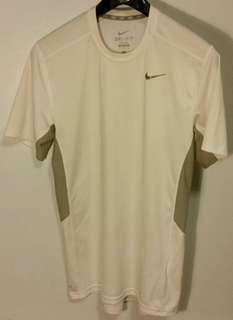 Bargain for $10 n don't miss! 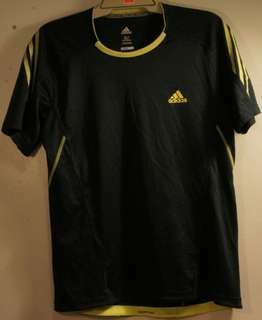 New Ex Demo Adidas Climalite Supermova Tennis Sport Running Shirts Sized M, last one on dummy inside showcase shop priced $89.95, Great Bargain for $15 and don't miss! 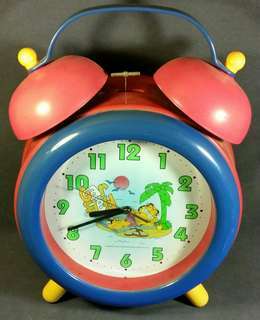 VTG Realistic Chronomatic 242 Transistor Alarm Clock Radio AM/FM! 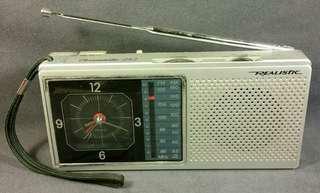 Vintage Realistic Chronomatic 242 Classic Transistor Alarm Clock Radio AM/FM Great Condition for collectors. 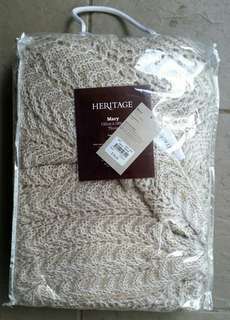 Bargain for $20 n don't miss! 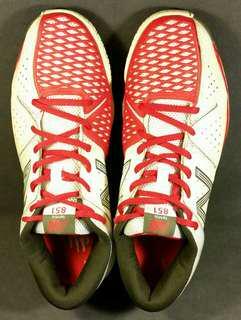 Ex Demo New Balance MC851WR Men's Tennis Shoes Sz UK8.5 US9 EU42.5, shop priced $129.95 last pair in showcase on dummy for years n never actually worn (photos shown) without scratches only a bit dusty n original box missing, Bargain $30 n don't miss! Wilson Babolat 18 Oversiz Low Pressure Kids Starter Tennis Balls! 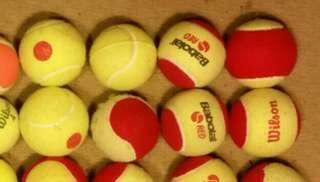 18 Wilson Babolat brands kids beginners Starters Tennis Training balls all low pressure n Oversized, paid over $70 n half of them are still new, Bargain here for $18 for the lot of as kids improving fast n moved on to normal balls already. Local pkup in artarmon 2064 to save the p/h. 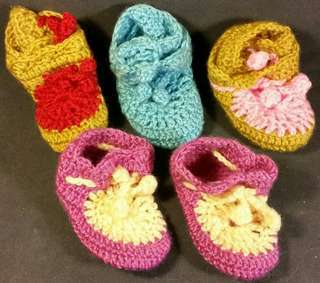 5 pairs New Wool Hand Knitted Baby Boys Girls Shoes Booties, shop priced $14.95 a pair, clearance sale $10 the lot or $3 a pair of your choice. Great Bargain n don't miss! 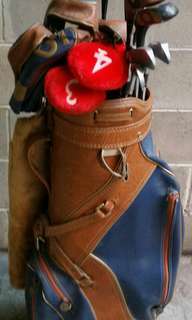 Full Set 11 pcs Wilson Golf Club With Original Carry Bag Case Perfect for beginners starters Ready Play Condition Bargain for $20 for yhe lot n ad-ed on other sites so be quick don't miss! 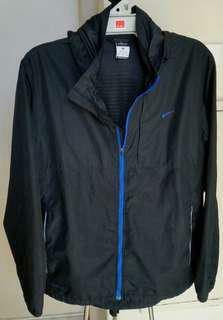 Nike Storm Fit Weather Proof Hooded black breathable Sport Jacket XL, chest 105cm for person of 175-185cm, with sign of wearing but still plenty life left (photo shown) and great for winter wet weather. 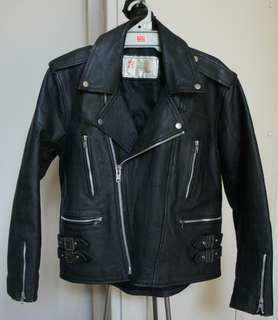 Bargain for $25 n ad-ed on other sites as well n don't miss! 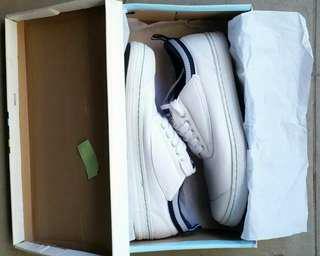 New Ex Demo Volley Classic Mens Tennis Shoes Grass Court Sz UK10 Bargain! New Ex Demo Volley Classic Men's Tennis Shoes for Grass Court Sz UK10 US11, shop priced $49.99 n $44.99 on special before sold out n here's the last pair in showcase on dummy great Bargain $20 n don't miss! 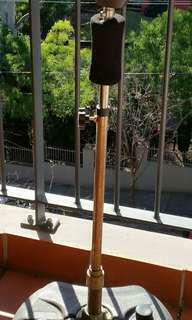 Local pkup in artarmon to save buyer's p/h.